Running lines directly under driveways or walkways is not recommended. 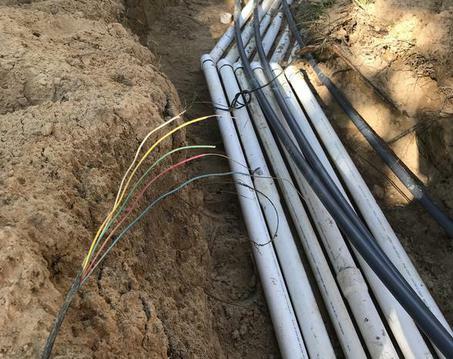 If you do have to run lines under a driveway or slab we recommend installing a 2 inch sleeve for the lines to be protected. (schedule 40 pipe) this way pipes can be serviced in the future.